21st June 2018, 09:30 to 13:00, Crawley. 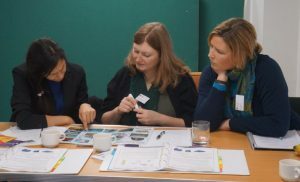 Utilise Plus Energy Saving Workshops are practical, interactive sessions for organisations with premises, focussing on how your organisation can benefit from making energy saving improvements. This workshop will be delivered by energy saving expert, Kayla Ente, of BHESCo, in partnership with the Manor Royal Business Improvement District and Crawley College. 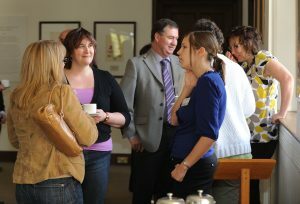 You will meet other organisations with similar interests, gain new knowledge and skills, and address barriers to change within your organisation by creating your own unique Action Plan. After the workshop, further support and guidance will be given by the Sustainable Business Partnership, to help you implement your plan and quantify your energy and cost savings.